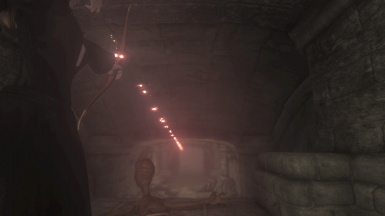 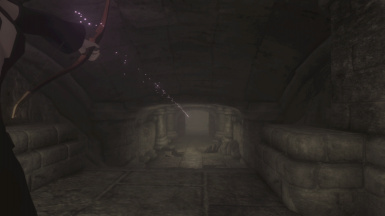 A continuation of my previous magic effect overhaul mod, but focusing on projectiles. 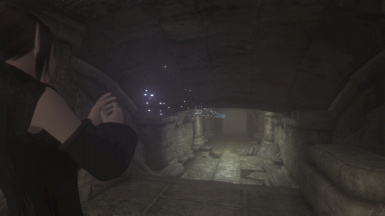 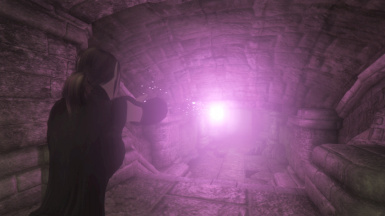 If you want self/touch spells to be changed as well, download and install that one before installing this one, as this has a few updated textures that will overwrite some from that mod. 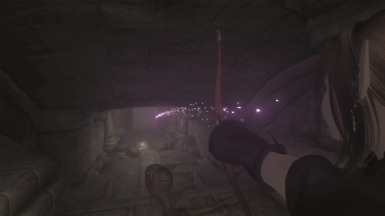 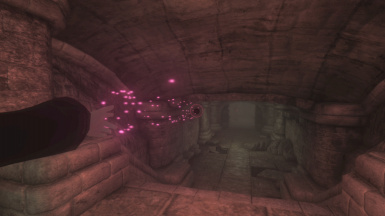 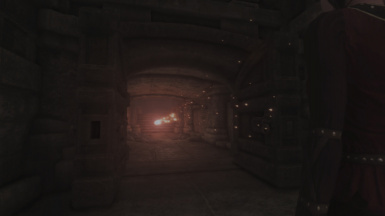 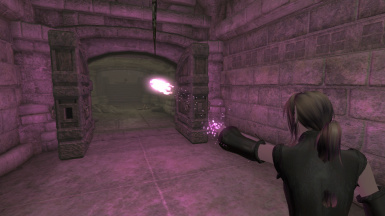 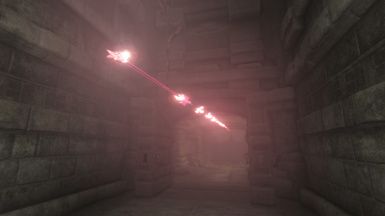 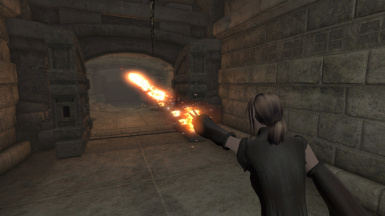 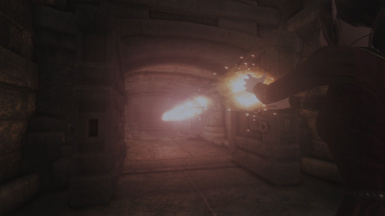 - For an intense glow of the projectiles like in the screenshots, use an ENB with tons of bloom. 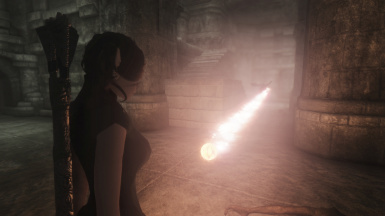 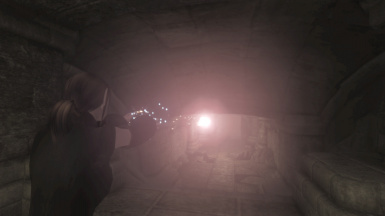 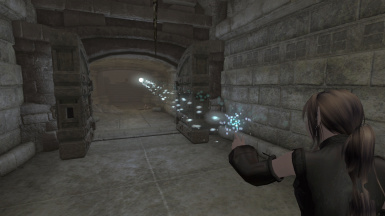 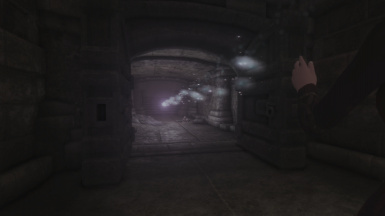 Without an ENB you won't get any of the bright projectile flares, but you'll still get the particle trails. 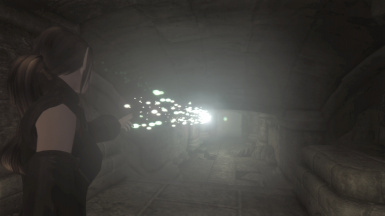 I might release my .ini soon once I get the chance to finish tweaking it a bit more. 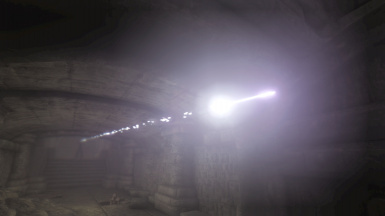 - There's a ton of shaders going on for each projectile to be able to generate so many small lingering particles at once, but I haven't personally experienced any slowdowns or stability issues in normal play with an ENB and tons of mods, but still consider this an early beta stage. 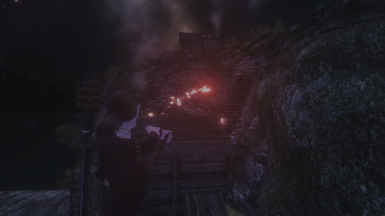 - The only bug I've found is that when using AOE fire spells there is a very faint red haze leftover for a second after it should've disappeared sometimes, so I'm working on figuring out how to fix that. 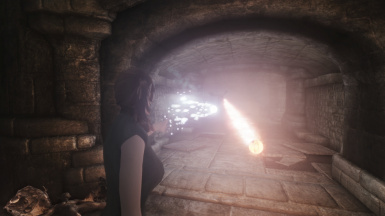 - Once I finish stability testing the newest version it will include multiple visuals for spells with multiple effects, so a spell that does both fire and frost damage will show both flames and frost effects.